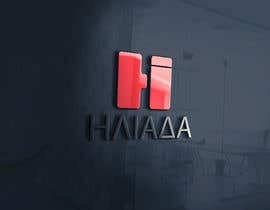 I would like to promote my handmade creations through internet, social media, etc. 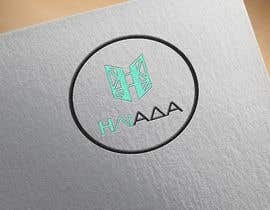 and that is why I am seeking for a special and unique logo, of minimal style that will last in the furture without becoming old-fashioned in the prompt future. 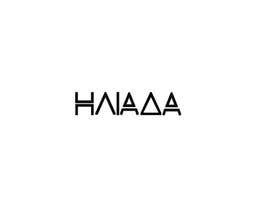 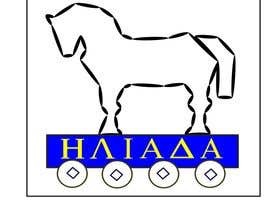 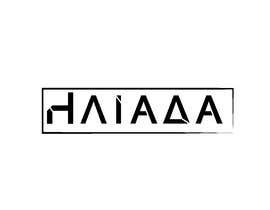 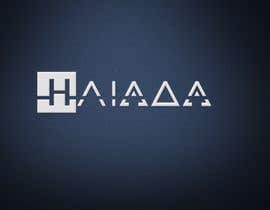 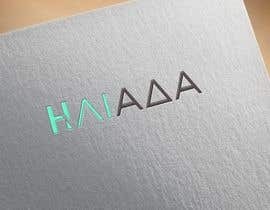 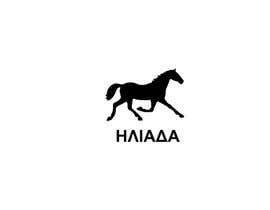 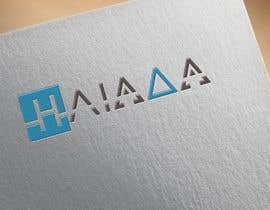 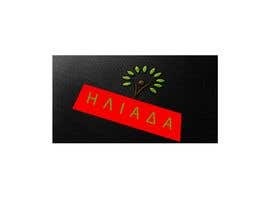 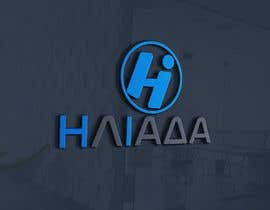 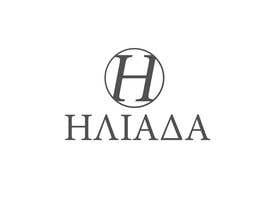 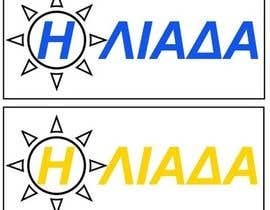 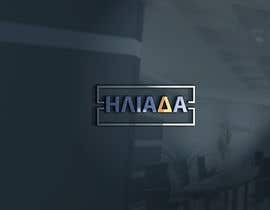 The logo should be correlated with the Greek name of my signature "ΗΛΙΑΔΑ" which is written with "H" in the beginning instead of "I", which comes from the ancient Greek epic poem "ILIAD".